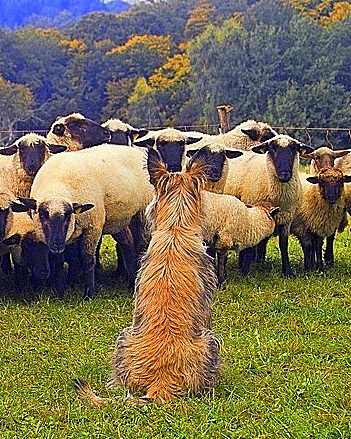 Welcome to the Berger Picard Club of America! Berger Picards have unique personalities: they are very devoted and sincere, and at the same time, quite comical. Those of us who are privileged to share our lives with them know there is absolutely nothing like a Picard! Many interesting and useful items about our breed can be found inside our site. We hope you enjoy your visit and will return often to check for new information. !!! AKC HERDING GROUP in JULY, 2015!!! The Berger Picard (bare ZHAY pee CARR) or Picardy Shepherd is one of the oldest French herding breeds. With World War I and World War II being fought in the Picard’s home territory of northern France, the Berger Picard nearly became extinct and is still rare today. This delightful medium-sized dog is people oriented, loyal, and can make a good family pet if properly socialized. Like any breed of dog, the Berger Picard is not for everyone, and much thought must be devoted to choosing the right dog. As more Picard puppies are slowly being imported to the U.S. from France and other countries, it is important that owners and potential breeders remain responsible; they will determine the fate of this breed in the United States. 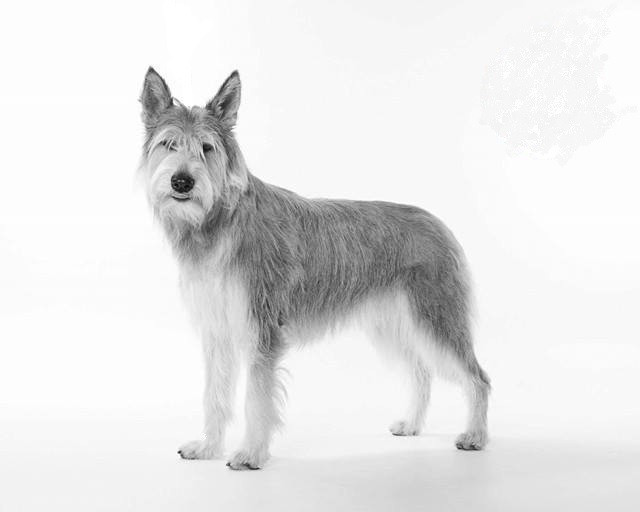 The Berger Picard Club of America has been formed to help promote and protect this breed.The 2005 release of the movie Because of Winn Dixie introduced America to the Picardy Shepherd. 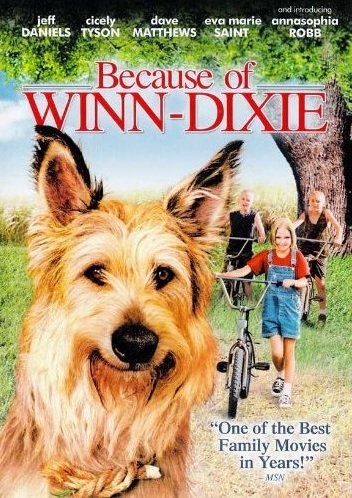 The movie producers wanted a dog that looked like a mixed breed, but needed several that looked alike so that production could continue smoothly, thus they decided on this rare purebred dog. It is this breed’s rustic tousled appearance that has fooled many people into thinking “Winn-Dixie” is just a mutt.